GOLD FEATHERS. ADVENTURES, INSPIRATION, AND OTHER LOVELY THINGS. 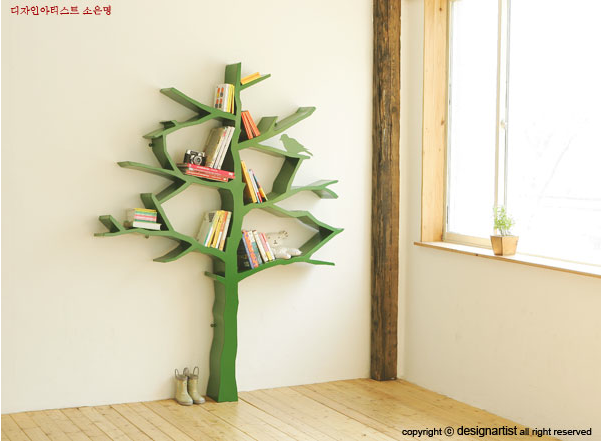 : a tree full of books. Oooooooooh I love it too!!! Such an awesome idea!